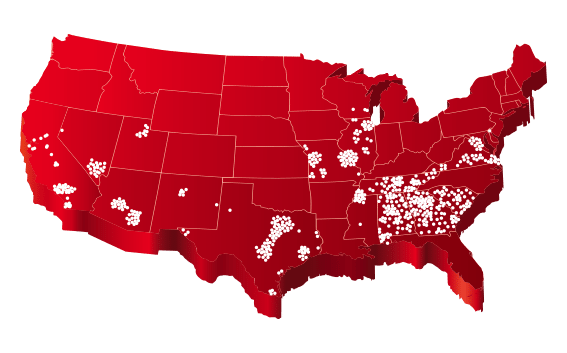 The East Magnolia Avenue TitleMax store has been providing residents of the Knoxville area with title loans since March 2004. We are located approximately 1/4 mile from the intersection of Cherry St. and Magnolia, one mile east of Hall of Fame Dr., and 1/4 mile from the Knoxville Urban League. If you live in or around the greater Knoxville area and are in need of some fast cash, stop by the East Magnolia Avenue TitleMax store or call us today at (865) 673-6466 to get approved for a title loan fast. In addition to TitleMax® title loans/pledges, this Knoxville, TN store offers line of credit loans. TitleMax® customers can apply for flex loans today at our Knoxville TN 1 - East Magnolia Ave location and feel secure knowing they have the emergency credit they need. TitleMax® customers can withdraw from their line of credit all at once or over time up to their credit limit. You only need to have a few things to get a title loan or flex loan with TitleMax®! Great guys and great customer service!!! 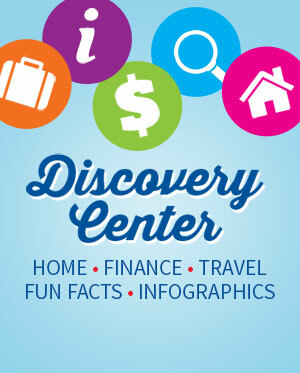 Tennessee customers can enjoy easy account access. Use our app in Tennessee to check payment due dates and previous payments. 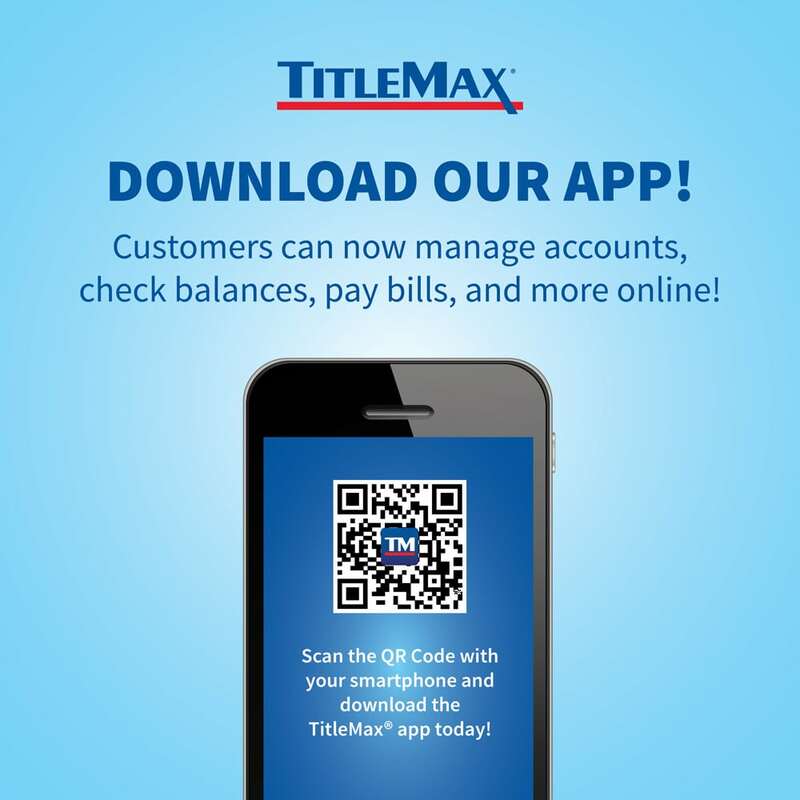 TN customers can also make payments via the TitleMax mobile app.